The newly installed mayor of London, Sadiq Khan, who nominated Jeremy Corbyn for leader last year, has backed Owen Smith to be the next Labour leader. Many Corbyn supporters will see this as stabbing him in the back. However, Khan claims he didn’t actually vote for Jeremy for leader. Khan said he had only backed Corbyn so members had a chance to have a choice of a left-wing candidate. As we have seen the support for Corbyn has swelled the membership ranks of the party. Now Khan has urged Labour supporters to ditch Corbyn and opt for Owen Smith as the next leader. Some may believe he rode on the popularity of Corbyn, to beat Tessa Jowell in the race, to become Labour’s candidate for Mayor of the capital. Mr Khan wrote in the Observer: “Jeremy has already proved that he is unable to organise an effective team and has failed to win the trust and respect of the British people. “Jeremy’s personal ratings are the worst of any opposition leader on record and the Labour Party is suffering badly as a result. Regardless of Khan’s choice of candidate, it is still assumed that Jeremy Corbyn will win. This is building up to a possibly split in the party after the leadership result is announced in September. How can the majority of MPs and Khan ever work with Corbyn again? He has huge support in the membership, but hardly any of his elected members. It appears that Corbyn’s EU referendum campaign, was the last straw for the Mayor. 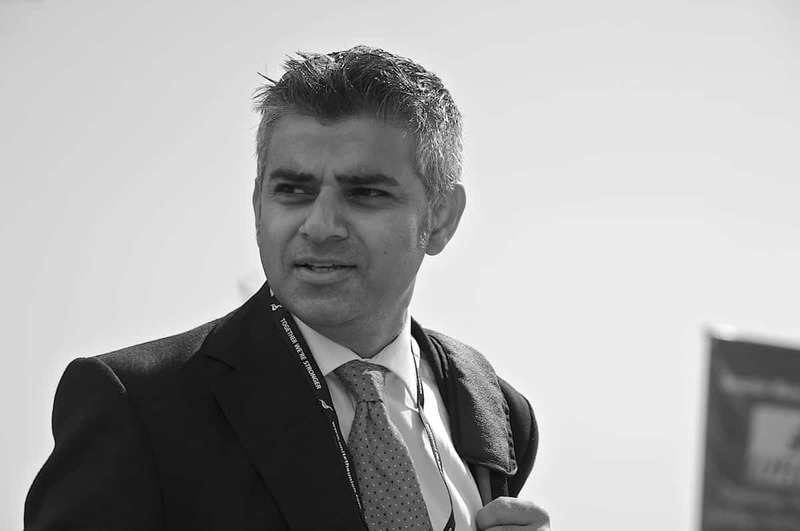 Khan said: “Throughout the campaign and aftermath, Jeremy failed to show the leadership we desperately needed. His position on EU membership was never clear – and voters didn’t believe him. Khan also said that Corbyn can’t hide behind the assumed media bias against him. Sadiq said he managed to win even though there was a nasty campaign waged against him. Some people might say that if Khan could do it under a barrage of negative press, then why can’t Corbyn come through and become the next Prime Minister. However Khan seems to think that the EU referendum result means Corbyn is unelectable and could never become the next leader of the United Kingdom.